Owner & Client: Federal Transit Authority / Kimley Horn & Associates, Inc.
Service: HCM provided Project Management Oversight including field inspection, schedule and cost review. 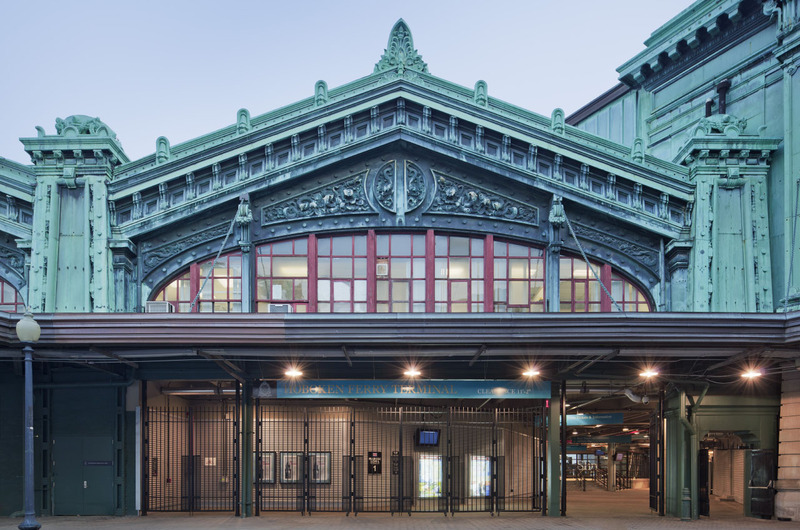 Description: The Hoboken historic Ferry Terminal, which has been closed for over 40 years, was the third phase of a $120 million restoration project. The construction included installation of six ferry slips, ticketing area, plaza, utilities, lighting, ferry barges and gangways. The project also included M/E/P installations and a connection between the ferry terminal and the train terminal.